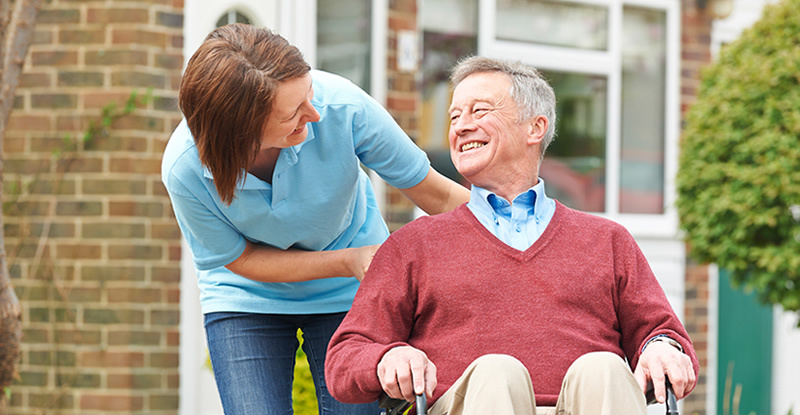 Our wealth of experience in dealing with care and residential homes within the public and private sector means that we understand the pressures and challenges that are faced by our clients. It is this understanding that we can apply to your Care Home to ensure that it operates as efficiently as possible. Not only will our services bring about a reduction in your outgoing costs, but give you more time to focus on your already demanding role as a caregiver – thus ensuring you give your clients the best experience possible during their stay.